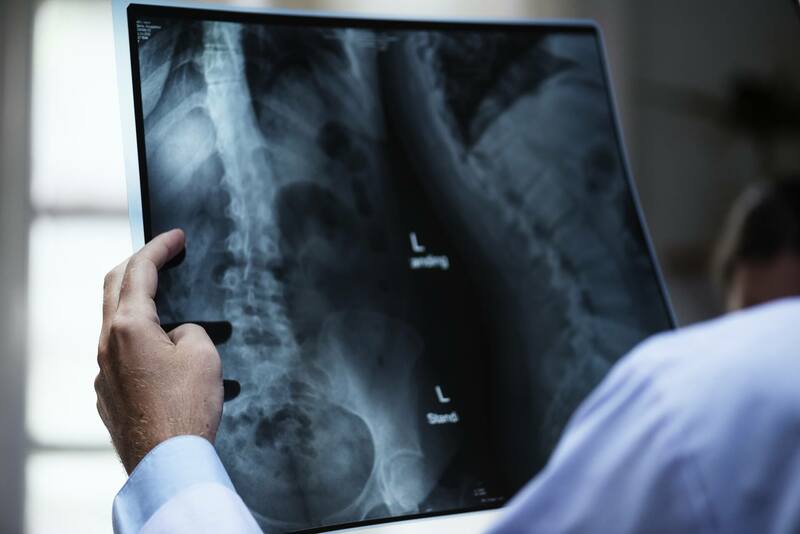 After trying numerous cases and working with noted medical experts, Mr. Blank has developed a thorough understanding of the complexities of medical conditions involved in cases of spinal cord injury, traumatic brain injury, birth injury, fractures, back injuries, burns and organ injuries. If you have been injured, it is important to seek medical attention and highly experienced legal representation as soon as possible. If you happen to sustain any kind of personal injury while in Las Vegas, contact Eric Blank Injury Attorneys for legal assistance. You need to fight for compensation because most people will not be willing to pay up without intervention from a qualified Attorney. Fast compensation in its right amount helps a lot in relieving the burden of injury because you can be able to cater for your financial needs with less worry. Medical professionals are trained to relief people from pain and bodily illness. However sometimes there are cases of medical negligence which may cause personal injury to the patient. Such cases of personal injury in Las Vegas are properly dealt with by an attorney with experience. 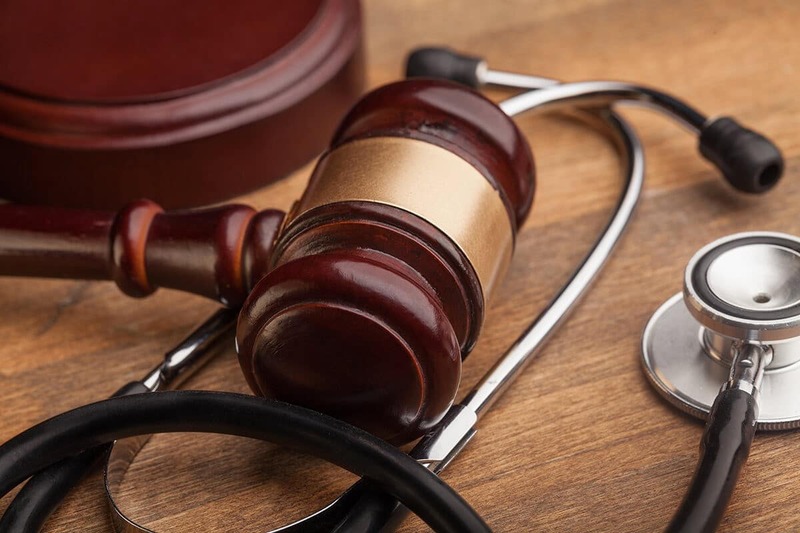 Attorney Eric Blank, works together with malpractice insurance taken by doctors or nurses to make sure that the injured person gets rightfully compensated. 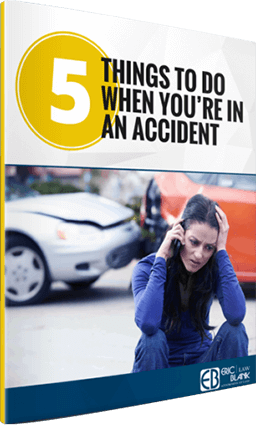 Most accidents which occur in Las Vegas roads could be easily avoided if the drivers were more careful when driving. Unfortunately, most drivers engage in careless actions like talking on phone or texting and putting on loud music. Their minds are occupied by other things and that is how most accidents occur. Some drivers cause accidents by driving automobiles with failing brakes or windshield wipers. A person who gets injured in Las Vegas as a result of such carelessness has the right to be compensated by the careless driver. 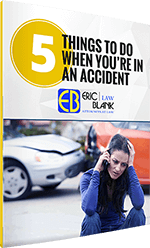 Eric Blank Injury Attorneys will make sure that the concerned insurance company responds well. Premises owners should make sure that their property is safe. However, some fail to undertake the necessary maintenance and safety measures. As a result, people may slip and fall or get hurt due to property negligence. In such a case, the owner is supposed to pay for the personal injury incurred. Eric Blank Injury Attorneys understands the gravity of the matter and will work with you until you are compensated for the bodily harm. Some workplace accidents occur due to employers’ negligence. They may fail to implement safety measures in an attempt to save costs. In the event that you get hurt at the workplace in Las Vegas, Eric Blank and his team will work tirelessly to ensure that you receive the compensation you deserve. An attorney is important because he will fight for your rights since some employers may try to cover up and devise ways to deny you compensation. It is important you get the required medical attention and that is possible with the help of the right personal injury Attorney. Personal injuries resulting from workplace accidents, slips and falls, products liability and medical malpractice may also lead to wrongful death. Eric Blank and his team of legal experts will represent the loved ones until they get full compensation for the wrongful loss of life.